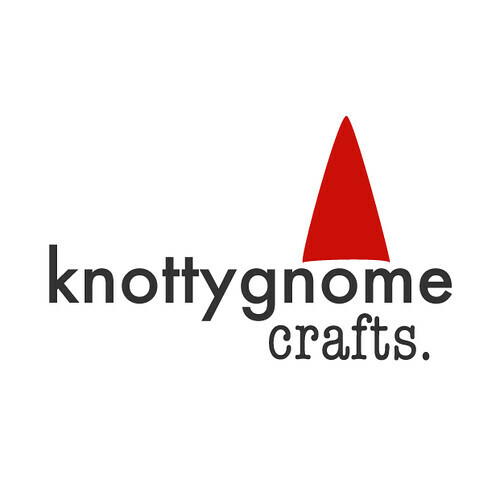 knottygnome crafts: Give the Gift of Socks. Give the Gift of Socks. After finishing Tempting, I worked on my making waves sock. I was happily decreasing the gusset when I decided to take a shower. I got out of the shower and a horrible sight unfolded before my eyes. my kitty had taken my ball of LL and run with it. I had a maze of tangles all around my bedroom. well, after i untangled and rewound it, i didn't have the heart to work on the sock anymore, so instead i started the fluted banister sock from the SS KAL. I'm doing it patons kroy sock in a black tweed. I know, i know, another tweed yarn, but this one isn't actually tweedy, it just looks like it as it has a silver thread running through it. i decided to do the socks toe up for the boy. i finished the toe last night and have done a couple of pattern repeats on the foot. i hope it's not too large. i always have this problem--not being able to visualize a foot other than mine (everything looks huge when compared with my size 5.5 foot). now if i can just keep the cats at bay, i may be able to finish them in a timely fashion.